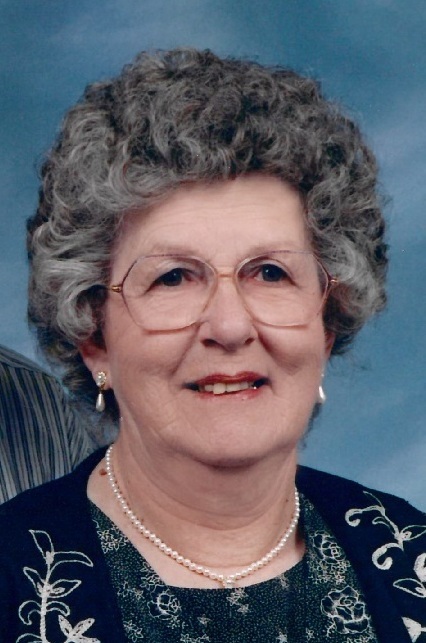 Slidell/Greenwood ~ Anne Lester, 84, went to be with our Lord Wednesday, September 12, 2018 at home after a long battle with cancer. Funeral is 10:30 a.m. Tuesday, September 18, 2018 at Greenwood Baptist Church with burial in Greenwood Cemetery. Family will receive friends 6-8 p.m. Monday at the Greenwood Baptist Church. Tracy Epting will officiate. Pallbearers include Bregg Reedy, William Reedy, Landon McCasland, Chance McCasland, Chris Fletcher, and Eric Fletcher. Honorary pallbearers are Ryan Lester, and Dylan Lester. Anne was born on March 21, 1934 to Tom and Thelma (Skipworth) Coleman in Caddo Mills, Texas. She was united in marriage to Billy Lester on April 28, 1961 in Dallas, Texas. Anne retired from the State School as a filling clerk. She was a member of the Greenwood Baptist Church. Those left behind to cherish her memory are her husband of 57 years, Billy Lester of Slidell/Greenwood; her daughters, Rene Jacoby and husband Randy of Justin, Millie Reedy and husband Ken of Denton; her son, Michael Lester and wife Kim of High Point, North Carolina; 7 grandchildren; 9 great grandchildren; 2 great great grandchildren; numerous, cousins, and a host of friends. The family would like to specially thank Camron and the nursing staff with Solaris Hospice.